Insurance plays a major role in virtually every part of our lives, and the home buying process is no different. 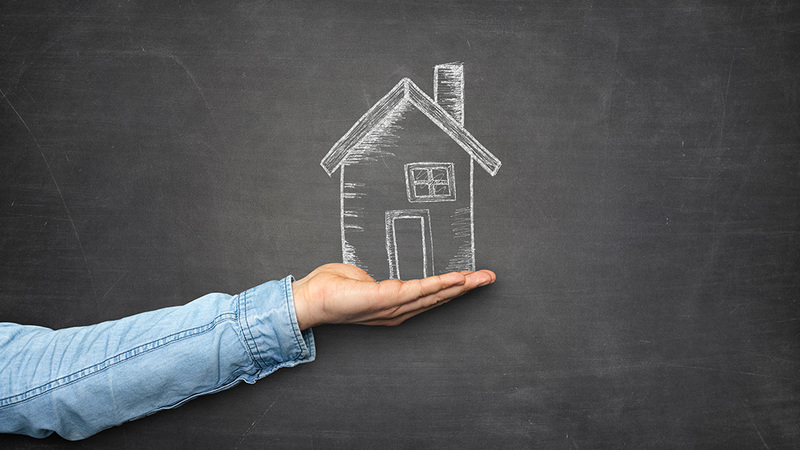 No matter what type of real estate property is being sold, there is a good chance that title insurance may be needed. At King Title, we’re proud to offer title insurance services to our clients at competitive rates, helping provide them with peace of mind and the ability to start the property buying process with confidence. While homeowner’s insurance is designed to protect your home once you’ve purchased it, title insurance can be looked at as a kind of insurance that protects you before you close on the deal. Title insurance helps protect buyers as well as lenders, and in particular focuses on covering costs that can be incurred due to problems with a title. In short, any type of unforeseen issue that could arise with a title may end up causing serious problems during the purchase process. And while our experienced team can conduct an in-depth title review, there are some things that still may not be in public records initially. Having good title insurance helps protect against these problems and ensures that you are able to move towards closing without worry. If you are securing a mortgage some lenders will also require title insurance to be in place when issuing you the loan needed to purchase the property, and as such it’s important to be able to find the best rates for the best coverage. At King Title we are backed and owned by a professional attorney with years of experience in the field. By combining our expertise with a willingness to provide friendly service and the best title protection possible, we’re able to give buyers and lenders the peace of mind they deserve and the coverage that is needed for any real estate sale.